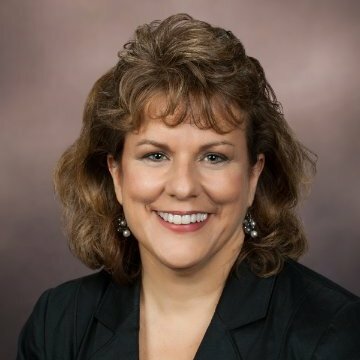 Sharon Riechers, CPA, has served on the Board of Directors for the International Women’s Coffee Alliance (IWCA) since 2012, serving as Treasurer and currently in a Co-Vice President / Treasurer role. She has visited coffee farms in Guatemala, Colombia, and Mexico and worked with each of IWCA’s 22 chapters around the world. In addition to volunteering for IWCA, Sharon is the Sr. Director of Administration and Analysis at BUNN.